How is it the first of September already! Today I have a post of August empties for you, there’s nothing too exciting this month I’m afraid, but I do have some crafty posts coming up and a fab lipstick bargain! 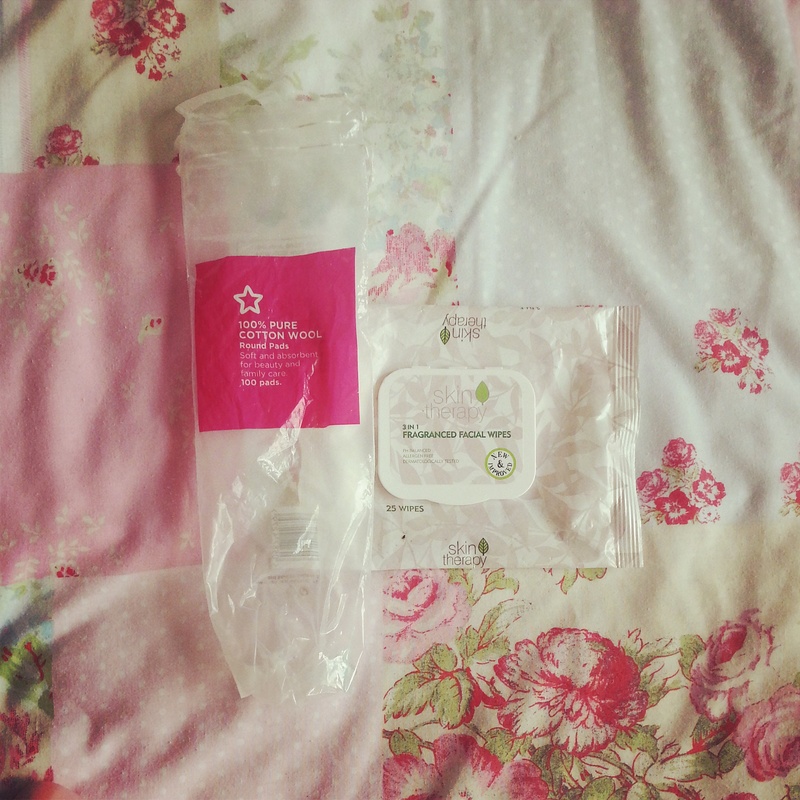 Superdrug Cotton Pads – regular beauty purchase, so good for taking my make up off! 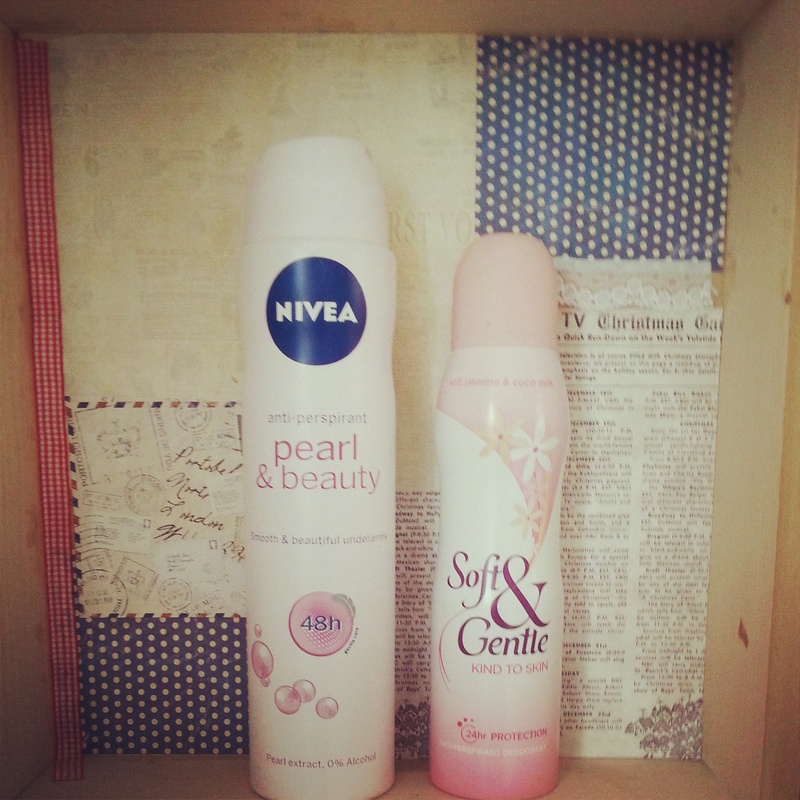 Nivea Pearl and Beauty Deodrant – I will never ever buy this again! Such a pain! It has one of those swivel tops when you twist it to be able to spray. It was rubbish, it kept getting stuck and I could never use it. The smell of the deodorant itself was quite nice but so not worth the hassle. 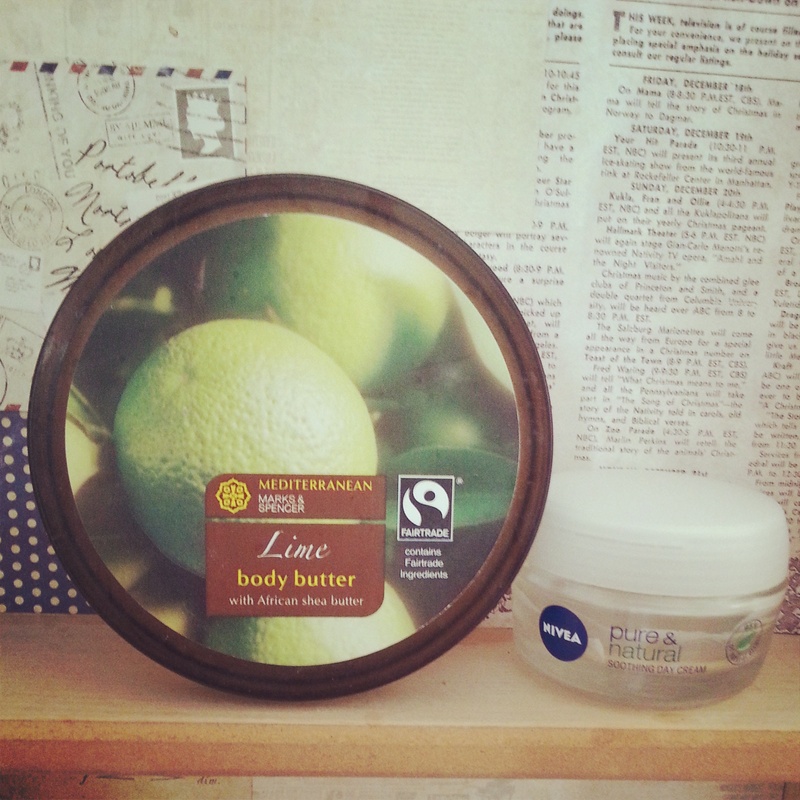 Nivea Pure and Natural Face Moisturiser. – I only really bought this because it was on offer, but I’d buy it again. It’s unscented and feels really refreshing on the skin. Collection 2000 Cover and Go -Technically this isn’t empty, but I’ve had it for over a year and haven’t really used it much. I find the texture really thick and gloopy,it also goes slightly orangey after a while, which is a shame because the concept of the concealer in the cap is really cool. What have you run out of this month? I ran out of my Maybelline fit me concealer. 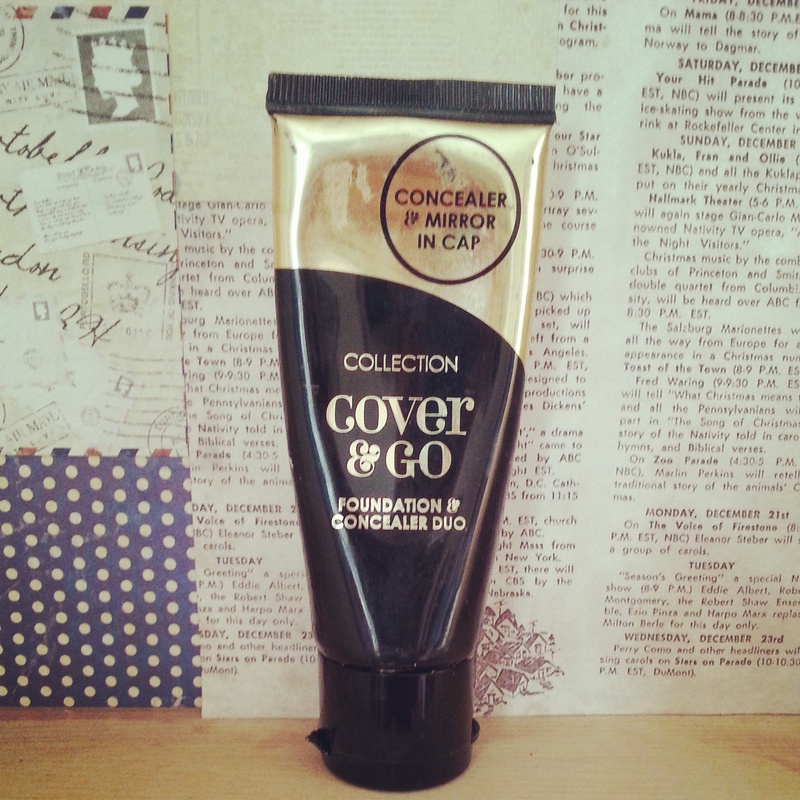 Love this concealer, its thick and can easily blend into your skin.